During all my journeys I used to take hundreds of slides with my Nikon SLR, now I am using a Nikon D850 and D7200, succeeding my D5000 and D80. The D850 allowed me to do photo stacking, which produces incredible sharp images of especially tiny subjects, see some examples on my Suriname Gallery. 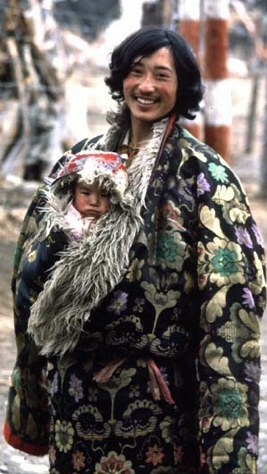 A selection of my photos can be found in many of the trip reports on my homepage and on Tibet specifically in the photo essay section. The photos before 2006 have been scanned slides. 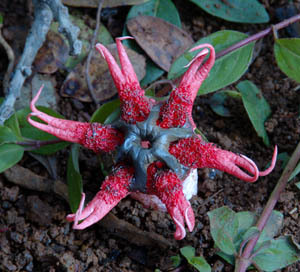 I enjoy greatly sharing my photos, information and anecdotes from my trips and tours (read reviews). My interest are diverse and as a trained geographer and ecologist I like to bring in all kinds of aspects and do not limit myself narrowly to the title subject. Many years ago a neighbor who came along for a talk said "Daniel, that was so entertaining and packed with information, like listening to NPR", I felt flattered, but I think he was not a regular NPR listener. More recently I thought the label "edutainment" is pretty fitting, since I share lots of scientific information presented in an entertaining way with plenty of funny moments. 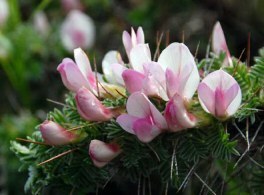 Alpine Plants, Flowering Plants of Tibet, Medicinal Plants etc. Tibet: Environmental Crisis on the Roof of the World? If you want me to give a presentation, please contact me. Daniel is the author of Field Guides to "Edible Mushrooms of the Pacific Northwest" and to "Edible Mushrooms of California" (Harbour Publishing 2011 / 2012) as well as co-author of "Field Guide to Amazon Mushrooms" (2014). 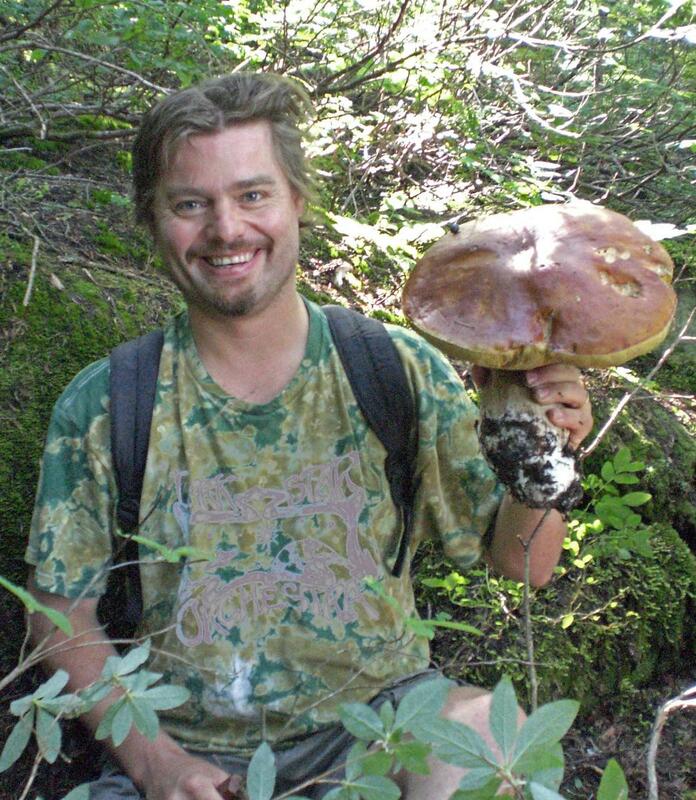 Daniel grew up collecting and eating wild mushrooms in the Alps and has been foraging since nearly 20 years in the PNW and working as mushroom educator and guide. Daniel trained as a geographer and ecologist and works as researcher and NGO consultant on environmental issues of the Tibetan Plateau and Himalayas [see www.danielwinkler.com ]. 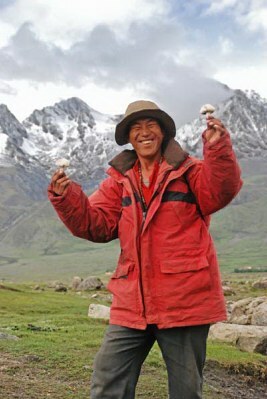 Working in Tibet, Daniel realized that Tibet's diverse mushroom industry plays a crucial role in rural Tibet and thus has been researching Tibet's ethno-mycology for 20 years. With his travel agency MushRoaming LLC he is annually organizing and leading several mushroom focused eco-tours to Tibet, China and the Amazon, the Alps and Beyond. [www.mushroaming.com].